Courtesy Hollywood Theater in Dormont. 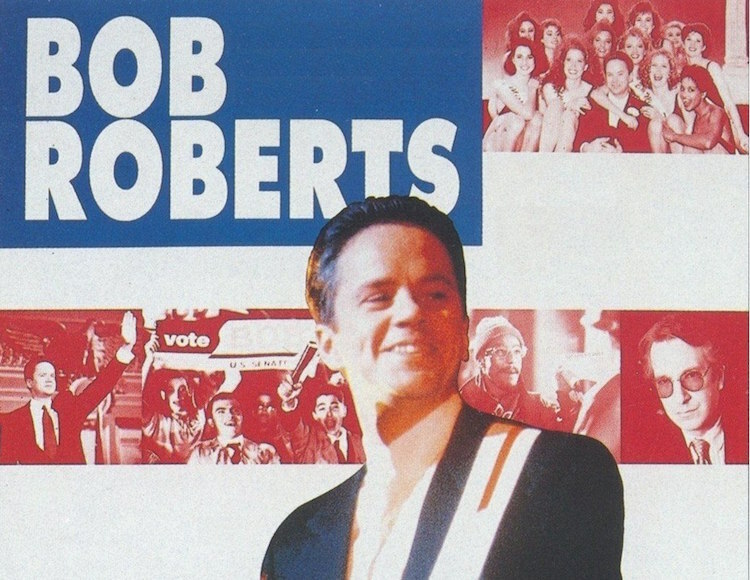 What better way to ring in the Hollywood’s 91st birthday than with a screening of Tom Robbins’ satirical mockumentary about a millionaire businessman and entertainer running for U.S. Senate? And who better to introduce the iconic film Bob Roberts—which was filmed in and around Pittsburgh—than Braddock Mayor John Fetterman? Celebrate Pittsburgh’s oldest continually running movie theater at this lively benefit birthday bash supporting the restored and historic neighborhood venue. See a rare screening of Robbins’ prescient film—which is celebrating its 25th anniversary—and is as timely and insightful today as it was back in 1992 when it was released. Meet event hosts Braddock Mayor John Fetterman and his wife, community leader and social entrepreneur Gisele Fetterman, and enjoy tasty hors d’oeuvres crafted by chef Kevin Sousa. Audiophiles will want to get in on the raffle action, which will feature high-end electronic gear, turntables, speakers, and a home theater system—all curated by nationally syndicated Sound Advice columnist Don Lindich, who will be on hand to answer questions. For more events, check out 10 Pittsburgh events not to miss in May and Top 10 family events in Pittsburgh this May.